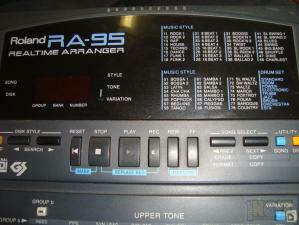 Ημιβαρυκεντρισμένο 88άρι Midi Keyboard από αλουμίνιο. 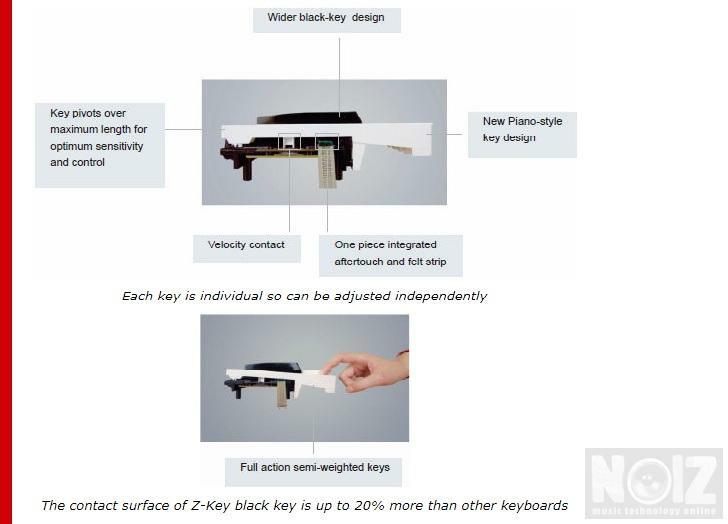 Zenith keys, weighted action with velocity sensitivity and after-touch. Choice of velocity curve and aftertouch curve.